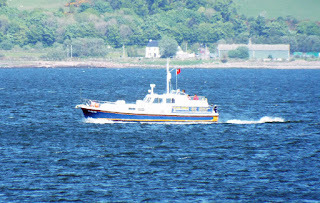 Seatrek Marine Services' Island Fox off Greenock 22 May 2016. 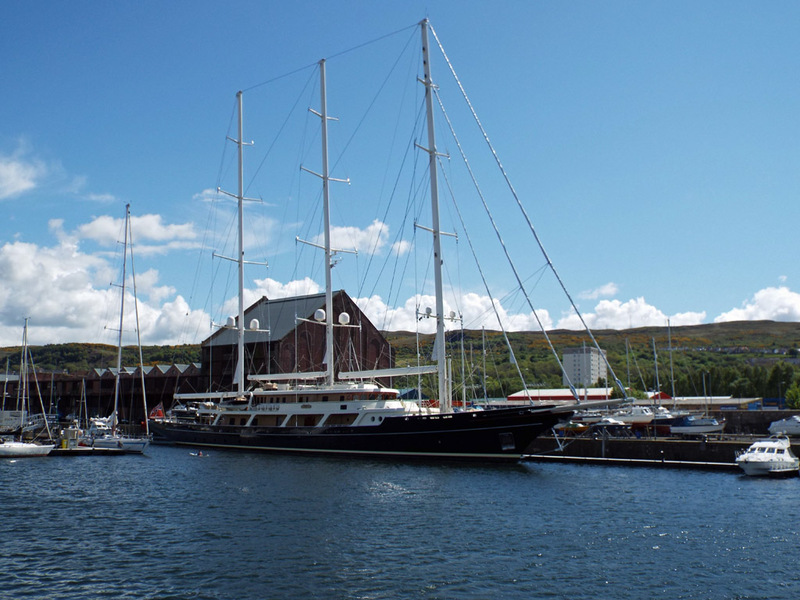 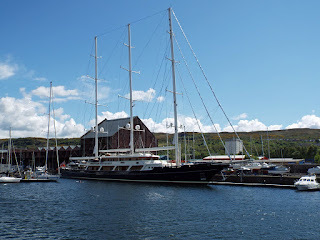 Super yacht Eos in James Watt Marina 22 May 2016. 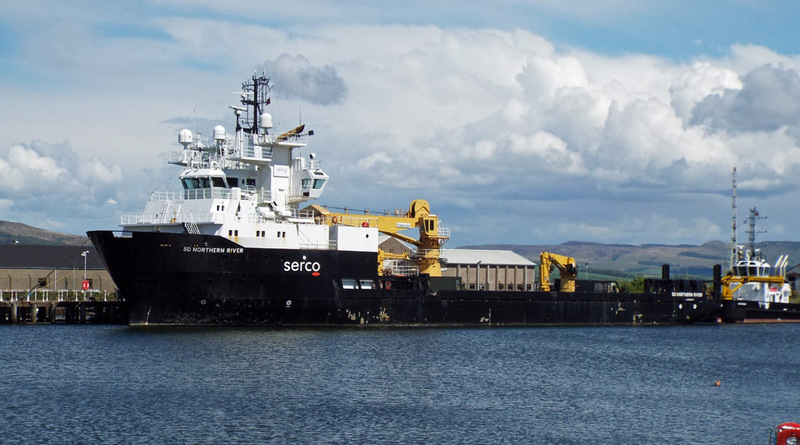 Serco's long range support vessel Northern River in Great Harbour 22 May 2016. 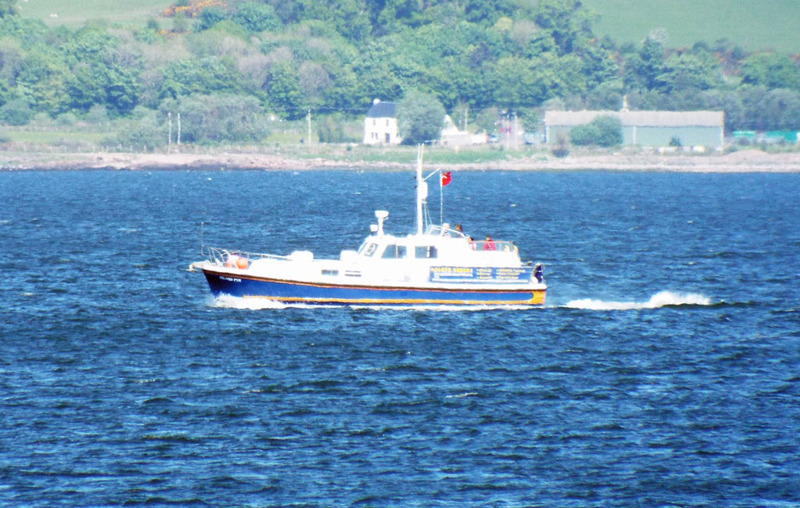 Gourock - Kilcreggan ferry Island Princess in JWD 22 May 2016. 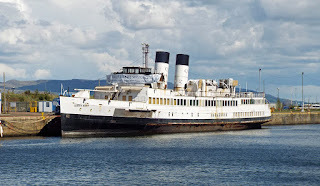 Looks like she would benefit from some TLC? 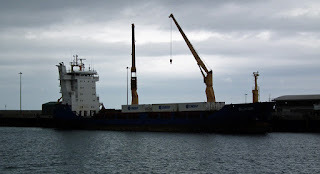 Maltese registered container vessel Balkan at GOT 22 May 2016. Irish ferry Foyle Venture (tug Otterbank outside) in JWD 22 May 2016. 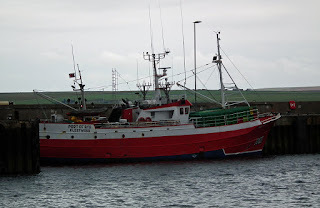 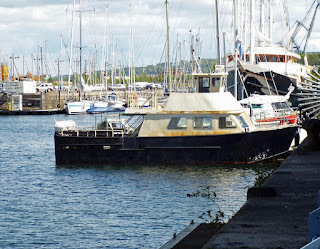 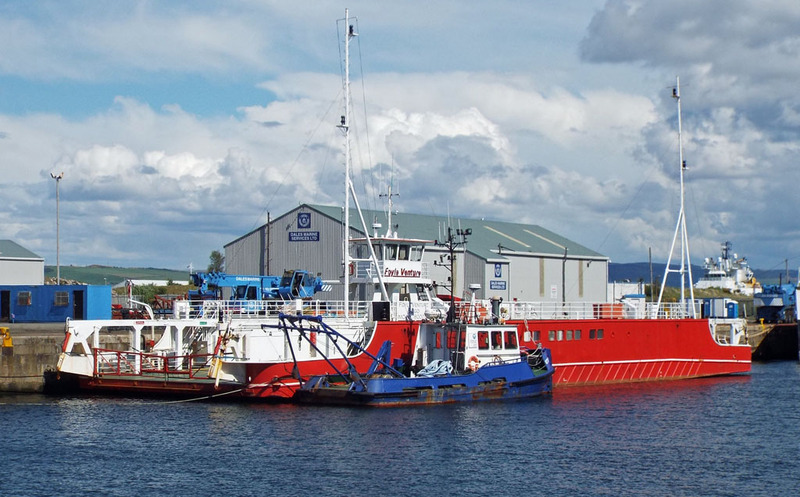 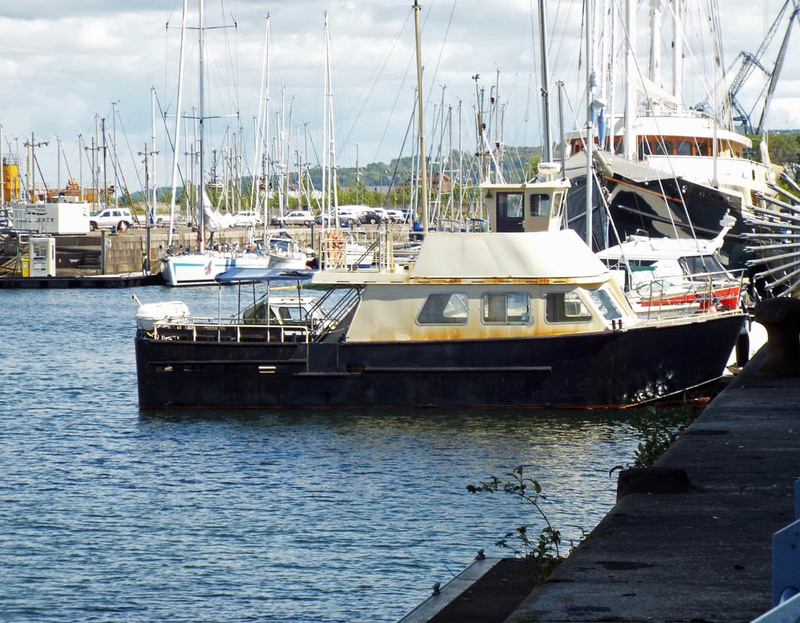 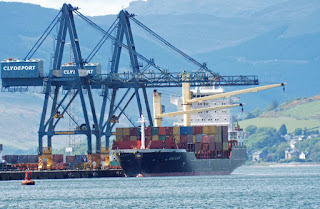 There appears to be some doubt of her future deployment after legal action was instigated to prevent Frazer Ferries' proposed Greenore - Greencastle service. 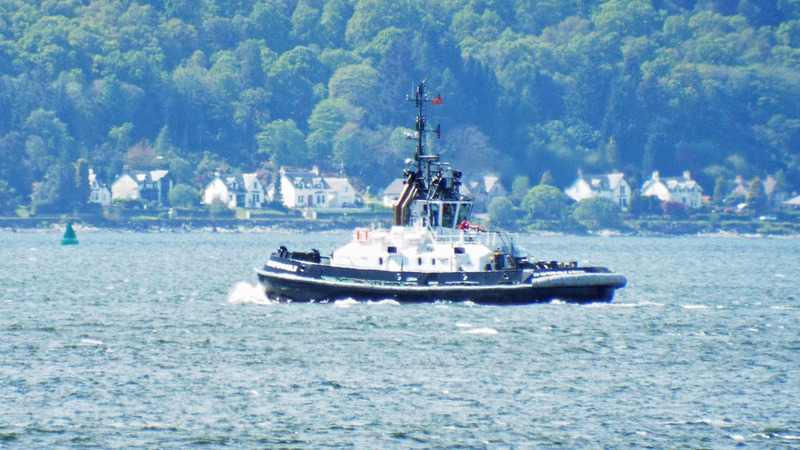 Serco tug SD Dependable waiting for business 22 May 2016. A sight that I didn't believe I would see on the Clyde again! 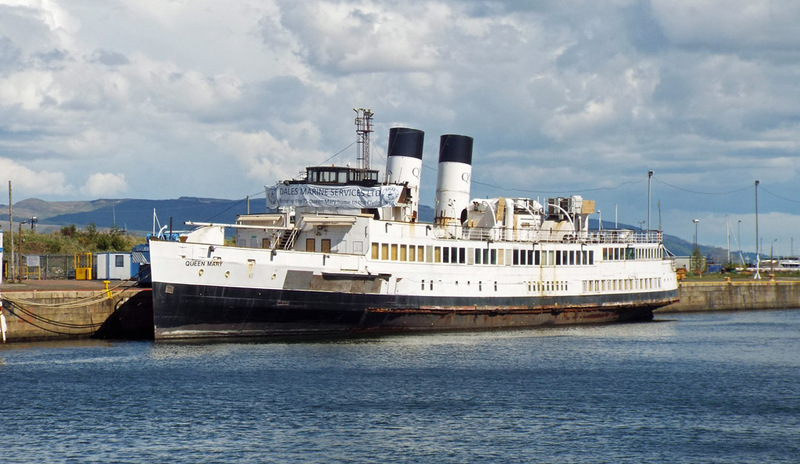 Queen Mary in JWD 22 May 2016. Welcome Home! 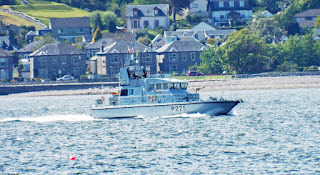 Faslane Patrol Squadron vessel HMS Raider (P275) inbound 22 May 2016. 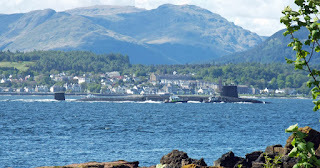 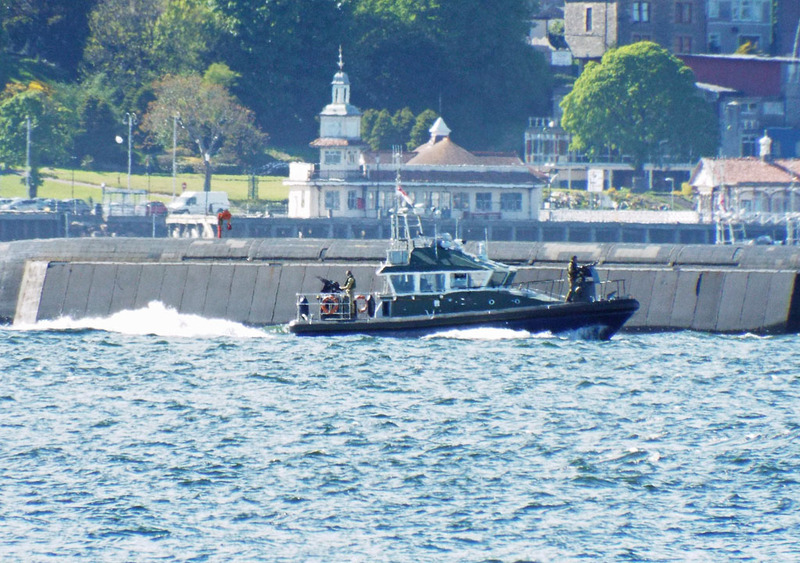 As yet unidentified vessel providing security for the inbound Vanguard Clas submarine 22 May 2016. 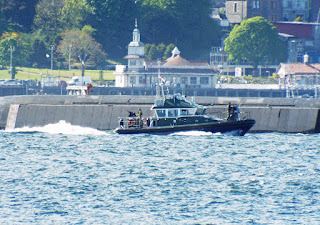 Looks like they mean business! 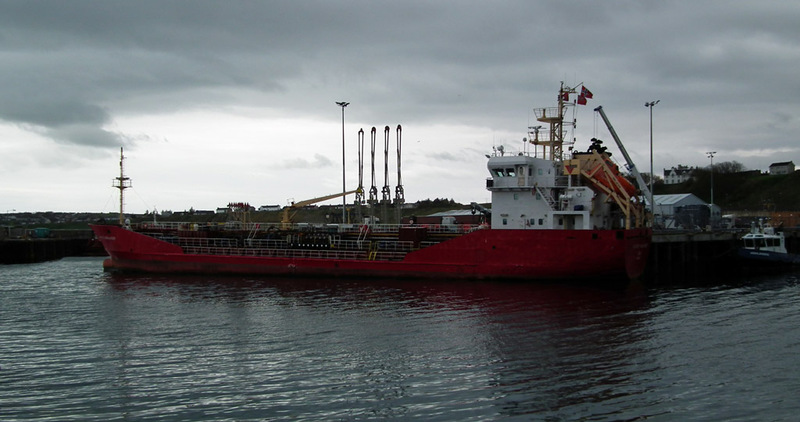 Tanker Vadero Highlander unloads at Scrabster 17 May 2016. 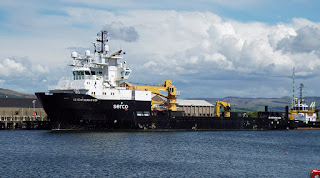 Gillnetter Port of Ayr at Scrabster 17 May 2016. 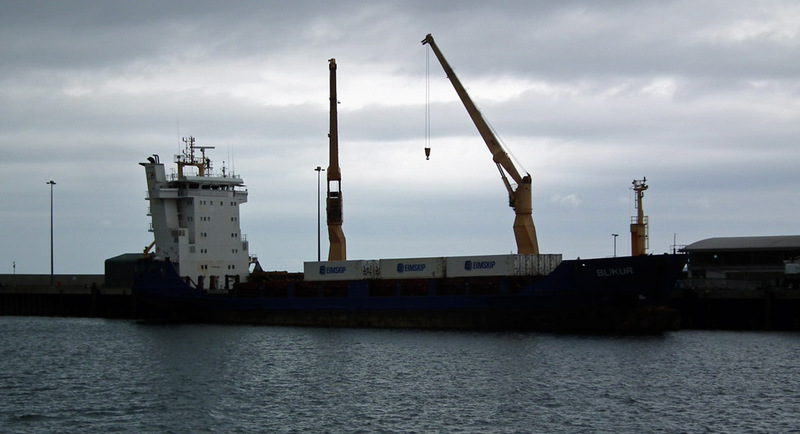 Coaster Blikur at Scrabster 17 May 2016.